Early this year, Taco Bell Canada released their version of a Cheetos Crunchwrap. 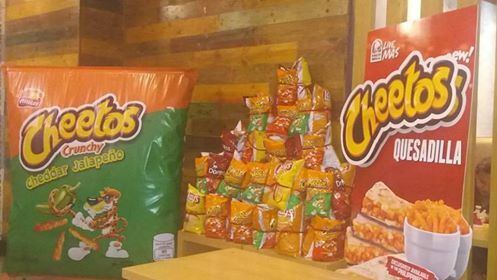 Now riding on the hype, Taco Bell Philippines launched "Cheetos Quesadilla" earlier today in an exclusive media event at their flagship store in Gateway Mall, Cubao. The new Cheetos Quesadilla (P 129 ala carte, P 169 combo) is a combination of grilled soft tortilla filled with Taco Bell's signature three-cheese blend plus the crunchy, puffed cornmeal snack, Cheetos Crunchy Jalapeno. Satisfy your cheese craving and sink in your teeth into Taco Bell's all-new flavor with a crunchy kick. 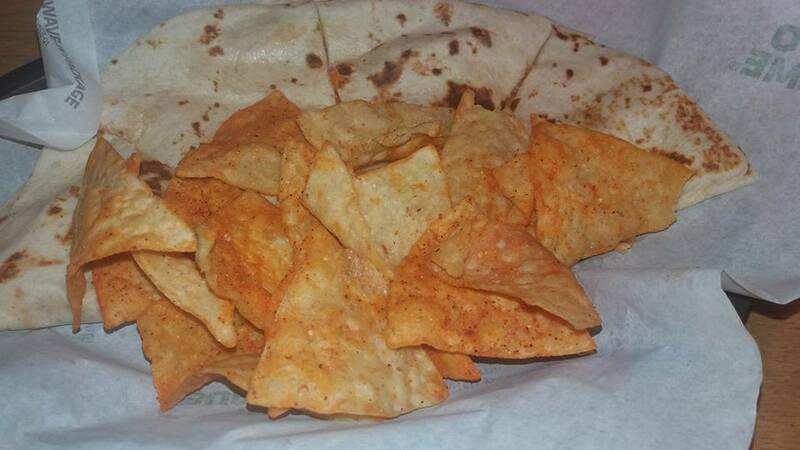 You may grab this from Taco Bell outlets near you starting November 29, 2016. 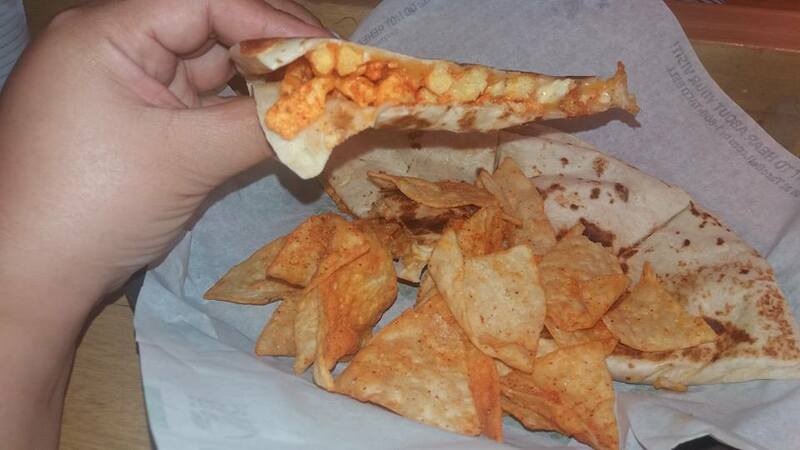 The Cheetos Quesadilla offering is available for a limited time only. It just one of a slew of promos awaiting Pinoy foodies this Christmas. Do visit www.tacobell.com.ph for more updates.